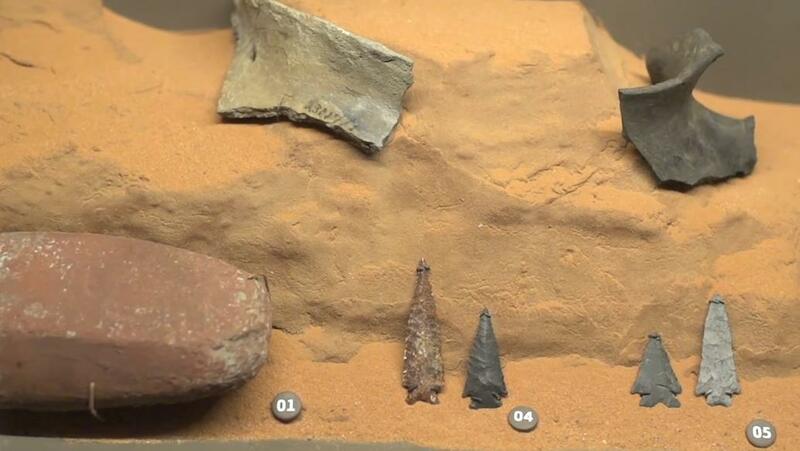 ST. GEORGE – A local conservation group is looking for volunteers to help “Respect and Protect” archaeological and paleontological resources on public lands in conjunction with a statewide campaign. The Bureau of Land Management and Tread Lightly! launched the Respect and Protect campaign Wednesday in Salt Lake City. In addition to the campaign’s upcoming public events in Vernal, Moab, Price and Escalante, an event will be held in St. George July 16 at the Dinosaur Discovery Site at Johnson Farm. The Respect and Protect campaign is designed to raise public awareness, prevent vandalism and promote cultural resource stewardship through education and outreach. “When people remove ancient artifacts from the public lands, we all lose,” BLM Director Neil Kornze said in a press statement. 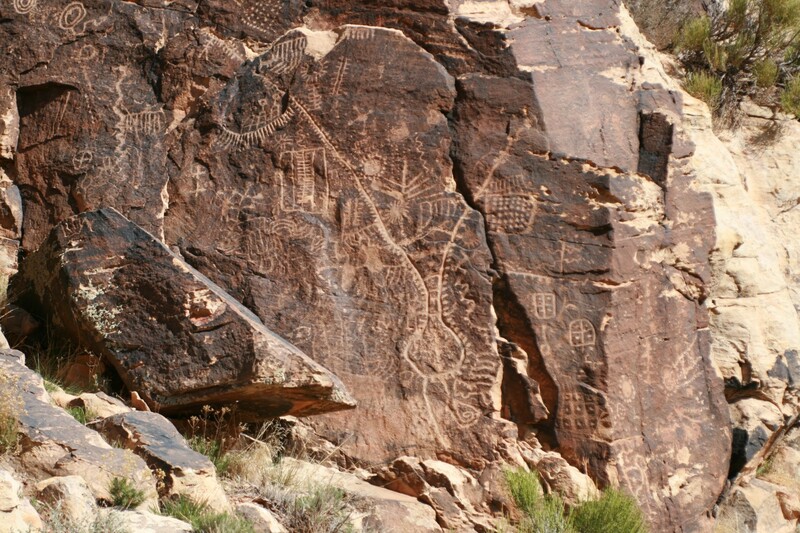 Conserve Southwest Utah, formerly Citizens for Dixie’s Future, is seeking volunteers for its new Petroglyph Patrol, a public education and monitoring initiative of the Southwest Utah National Conservation Lands Friends Group. 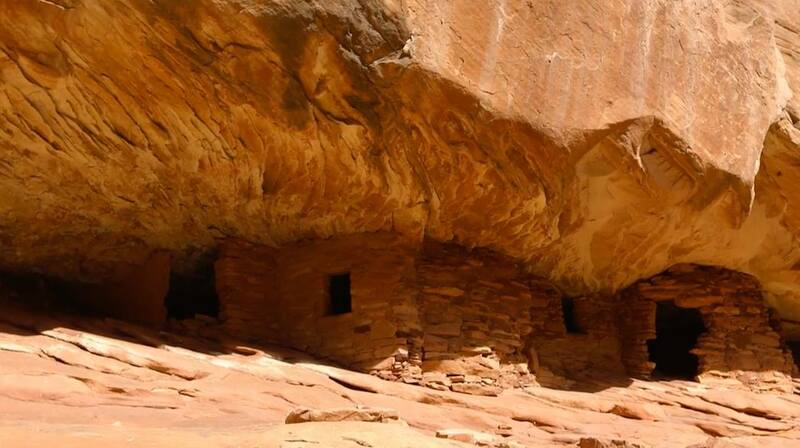 “The ultimate goal is to eliminate looting and vandalism of archaeological, paleontological and natural resources in Utah by raising public awareness,” Susan Crook, the conservation group’s director, said. SUNCLF was established through a cooperative agreement between the Bureau of Land Management Saint George Field Office and the nonprofit organization Conserve Southwest Utah. 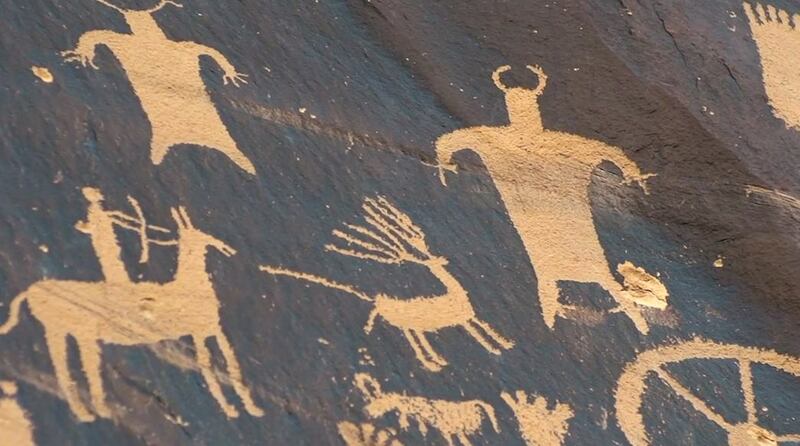 “Petroglyph Patrol volunteers will be trained to interact with, and educate visitors about the appropriate way to enjoy Southern Utah’s rock art sites,” St. George Field Office archaeologist Lori Hunsaker said in a press statement. SUNCLF’s aim is to create a pool of engaged citizens dedicated to enhancing and protecting the National Conservation Lands of southwest Utah. Volunteers for the Petroglyph Patrol will help this mission by educating the public at high-visitation sites and by reporting vandalism and damage to rock art sites. 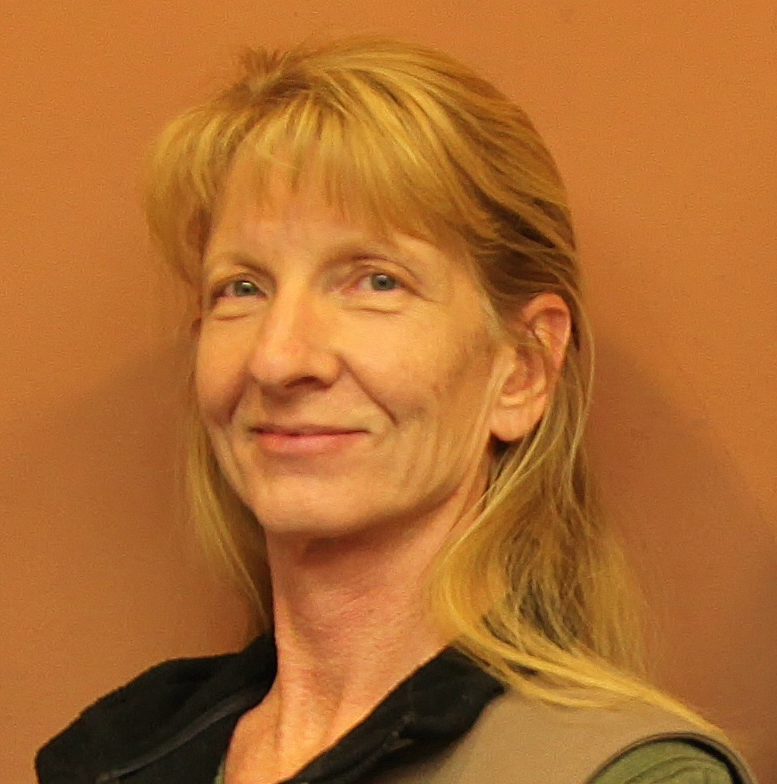 For a detailed position description and a volunteer application, contact Susan Crook by email or phone, 435-773-7920. In San Juan County, the nonprofit Friends of Cedar Mesa and BLM are partnering to fight theft, vandalism and damage to archaeological resources by offering a reward of up to $2,500. 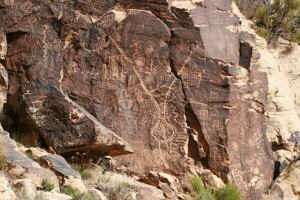 The standing reward is offered for information leading to the successful prosecution of anyone who loots, vandalizes or damages archaeological sites, including those on BLM-managed lands. “Most people are unaware of the alarming and ongoing problem of looting and vandalism, including disturbing human remains, in the greater Cedar Mesa area,” Friends of Cedar Mesa Executive Director Josh Ewing said in a press statement. This is the first time a nonprofit friends group has partnered with the BLM to establish a standing reward program to promote the protection of archaeological resources, a BLM press statement said. The Friends of Cedar Mesa was established in 2010 to promote good stewardship that protects the natural and cultural integrity of public lands in San Juan County. Friends of Cedar Mesa also recently launched a series of educational videos as part of its Visit with Respect initiative, which is a local offshoot of the BLM’s broader statewide Respect and Protect campaign. Both campaigns encourage respectful visitation of archaeological sites. For details about the reward fund policy, visit CedarMesaFriends.org/reward.